UPDATE: In September 2016, Jane Doe #32 was identified as Linda Faye Hall, 59. The Department of Medical Examiner-Coroner is seeking the public’s help with the identification of an unidentified black female. On 04/26/2016 at 2000 hours the decedent was found unresponsive on the street at the intersection of Main St. and Albertoni St. in Carson, CA. The decedent had been struck by a semi-truck. 9-1-1 was called and paramedics responded and pronounced her dead at the scene. She is 63 inches tall and weighs 103 pounds. She has brown eyes, brown hair and she has a full set of dentures. A black backpack and a blue backpack were found at the scene, however there was no identification paperwork found in them, or in the immediate area. SCARS OR TATTOOS: Scar on her left calf. 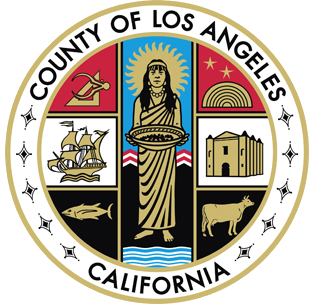 Los Angeles County Medical Examiner-Coroner/ Identifications Unit at (323) 343-0754 or the Coroner Investigations Division at (323) 343-0714 (24-hours).